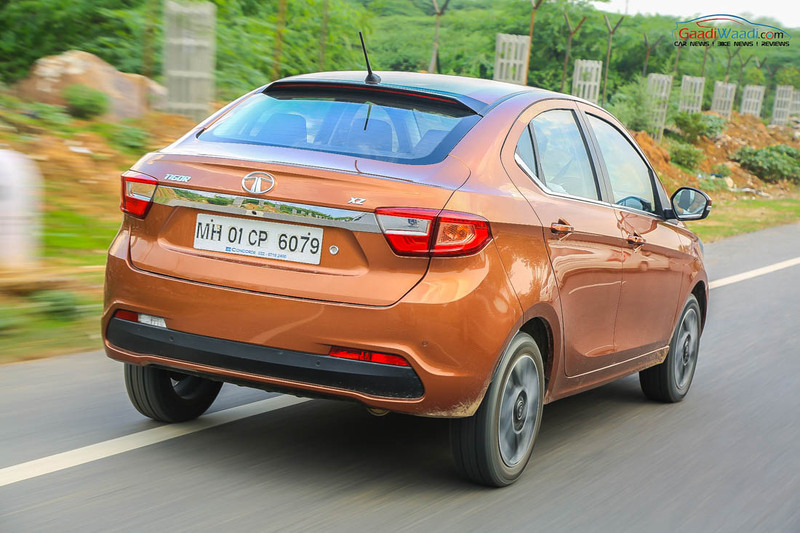 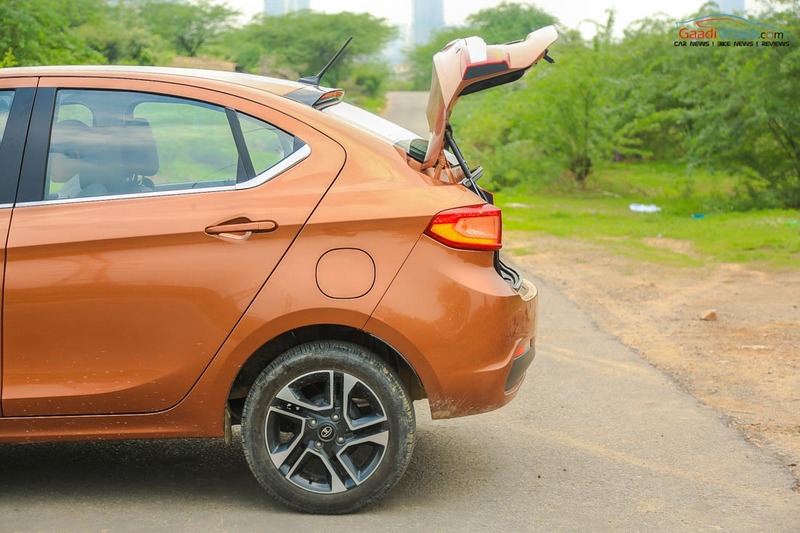 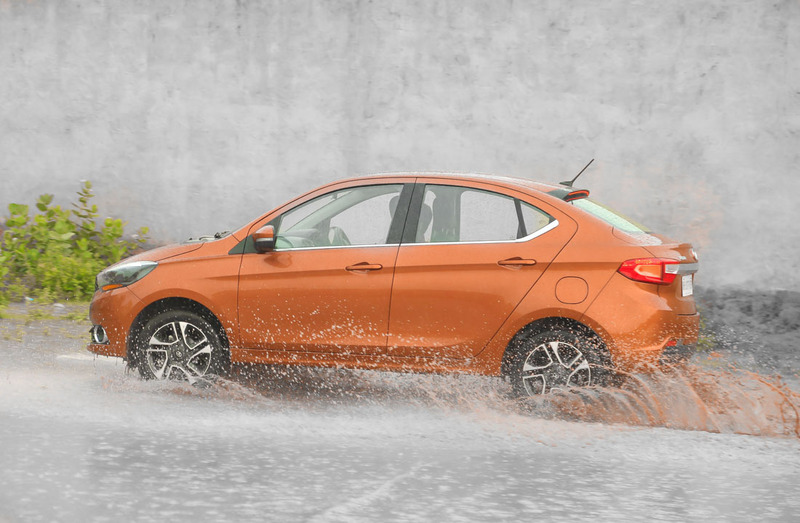 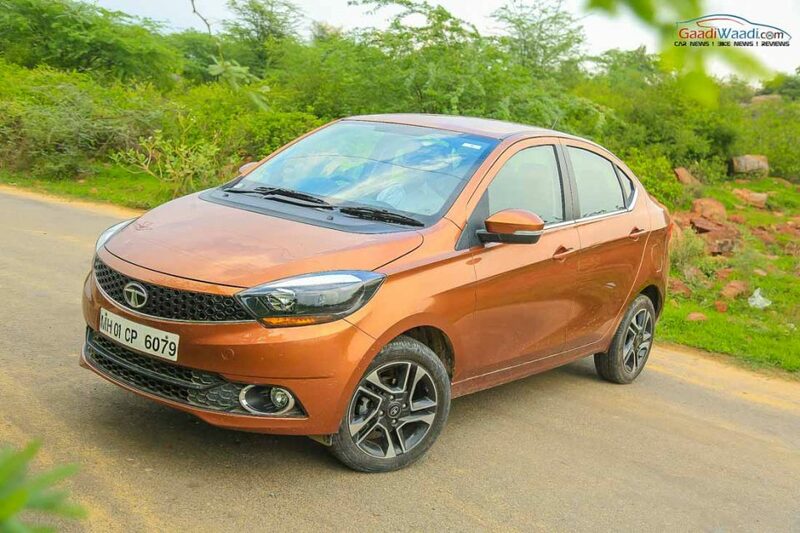 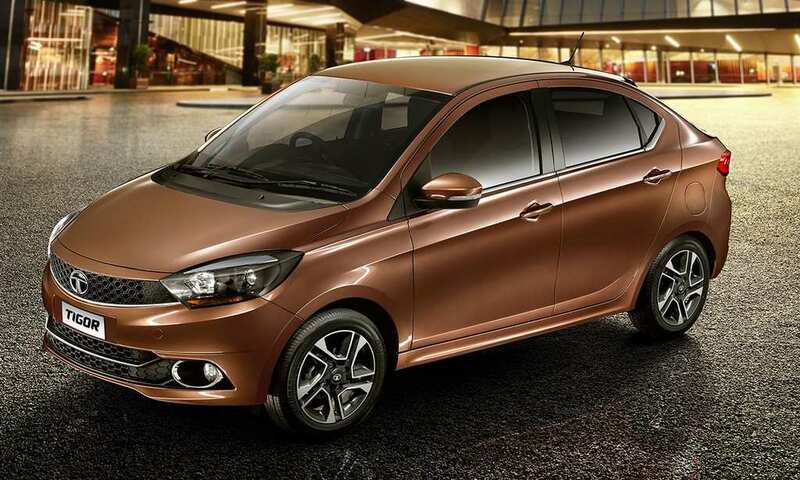 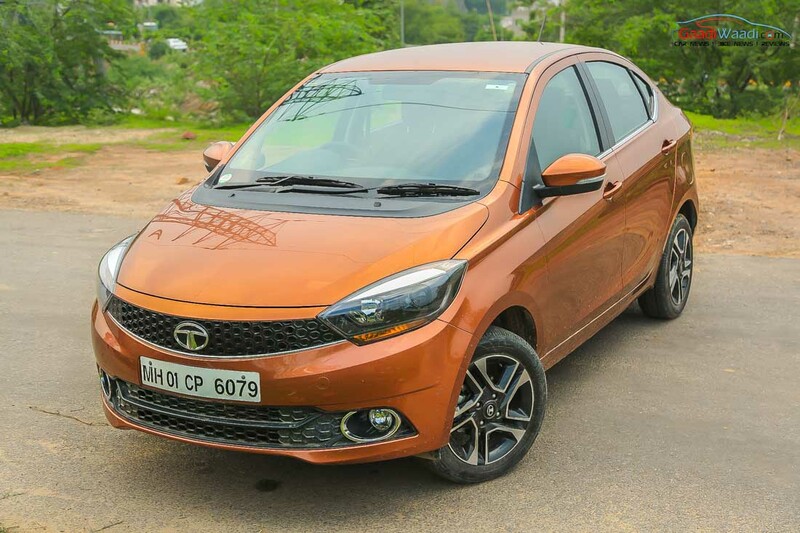 Tata Motors has just announced the introduction of the new XM variant in the Tigor subcompact sedan. 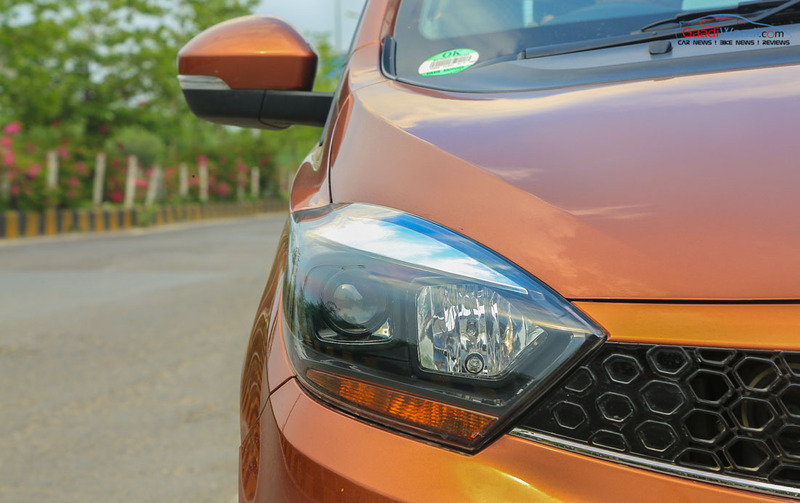 Right on time for the festive season, the Tigor XM comprises of nine significant features and the petrol version has been priced aggressively at Rs. 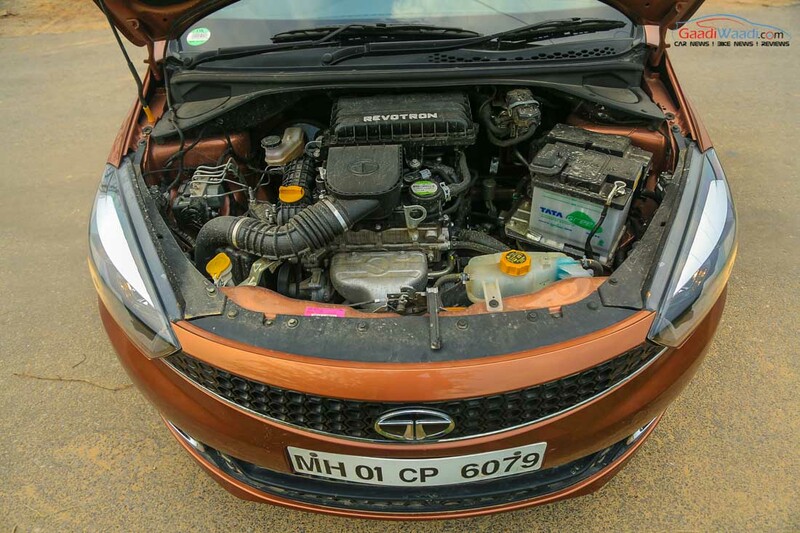 4.99 Lakh (ex-showroom Delhi). 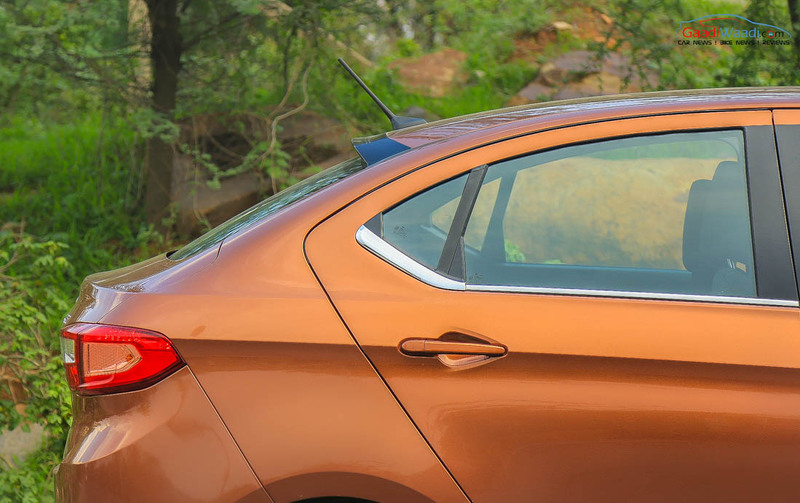 The TIGOR XM packs some much-needed equipment like the full fabric seat upholstery, interior lamps with theatre dimming and full wheel covers, infotainment system, manual central locking with key, power windows for front and rear, speed dependent auto door locks, follow me home lamps and LED fuel gauge. 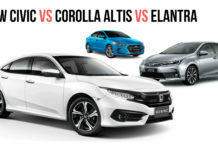 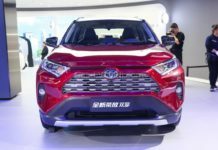 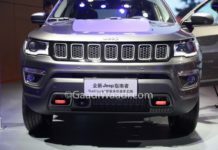 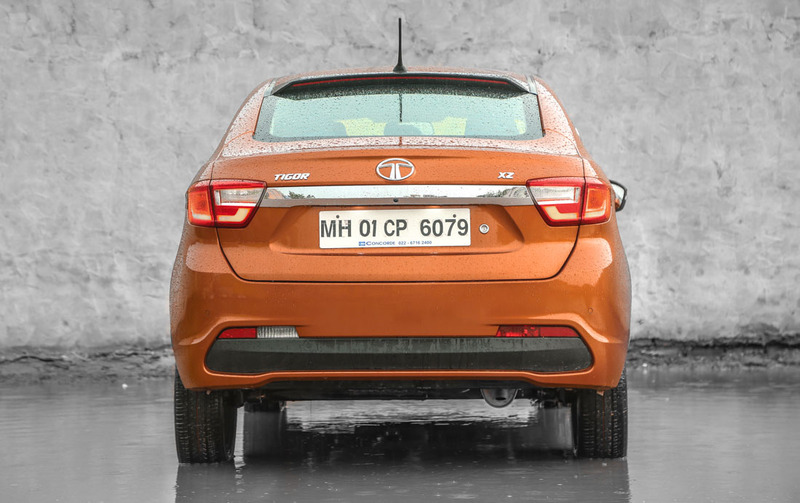 The homegrown manufacturer believes the new variant will further consolidate the sedan portfolio. 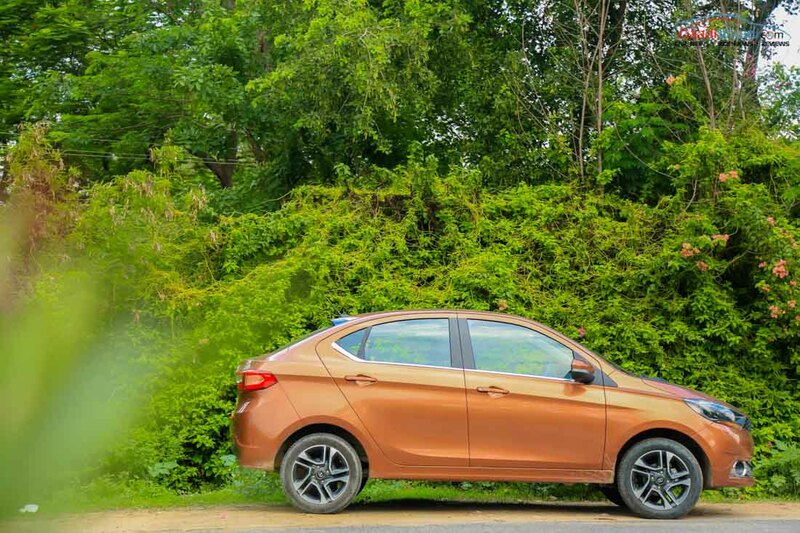 The Tigor XM will be sold in both petrol and diesel engines with the single available transmission option being the five-speed manual. 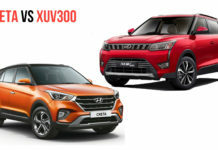 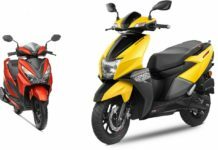 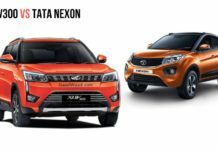 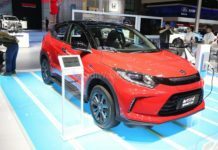 It will be up for grabs in a phased manner across all authorised Tata sales outlets in the country from September 15 onwards. 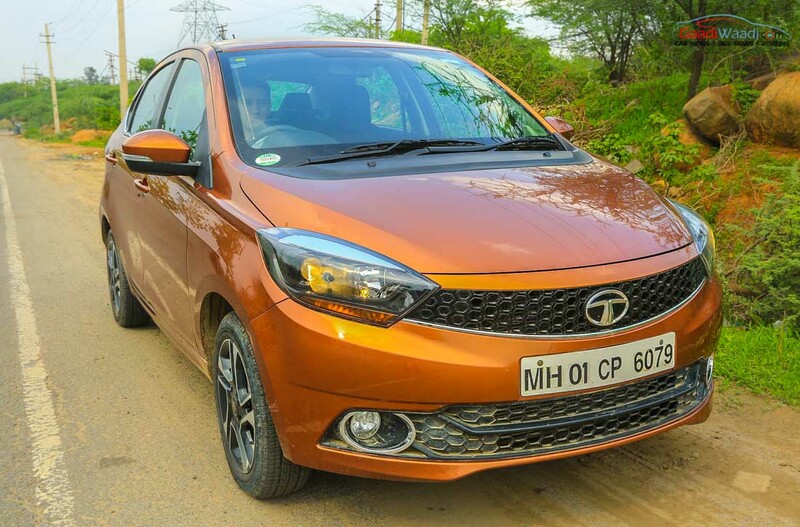 Tata is already selling the XM variant on the Tiago hatchback which was the first product to be born out of the Impact design philosophy. 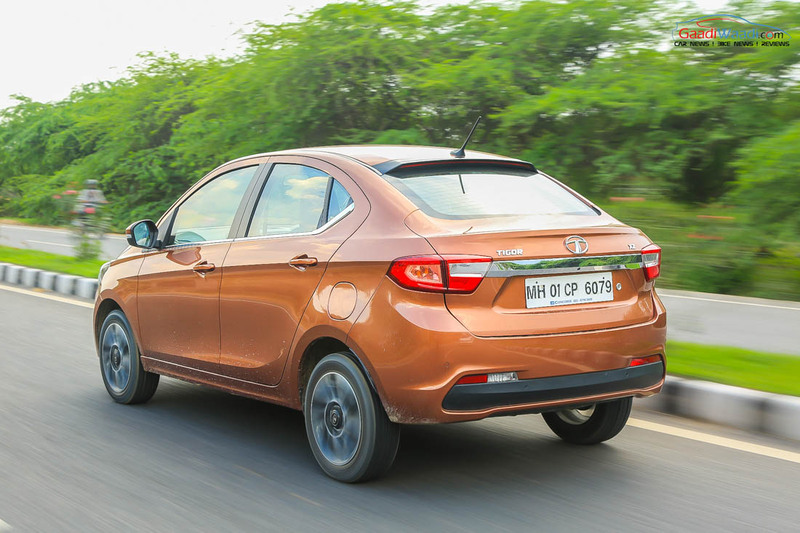 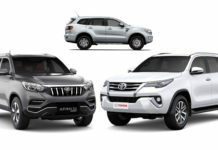 It marked a new beginning for Tigor to follow up and so far it is doing a decent job in sales. 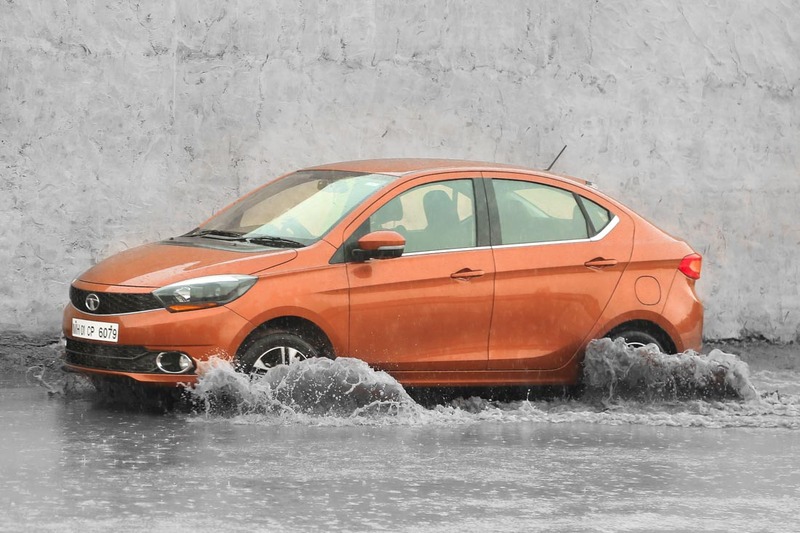 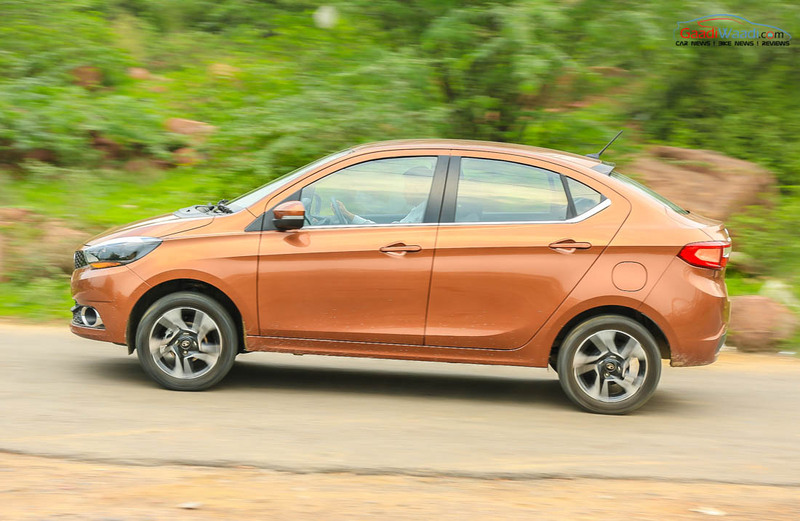 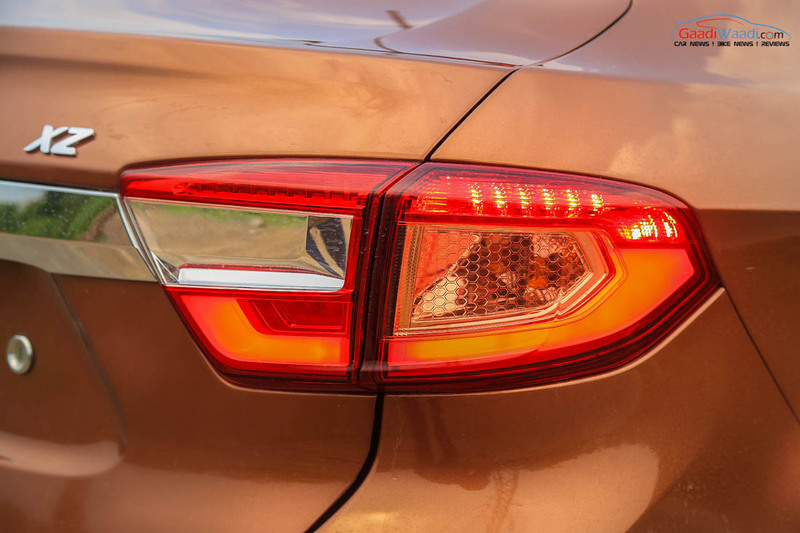 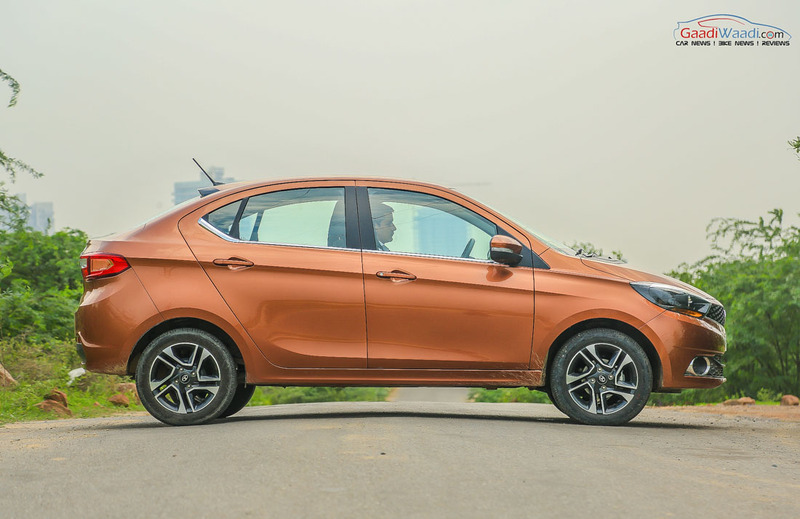 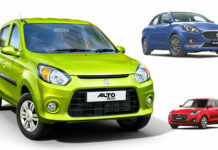 The Tiago is the brand’s bestselling model since it came into the fray in the highly competitive volume segment. 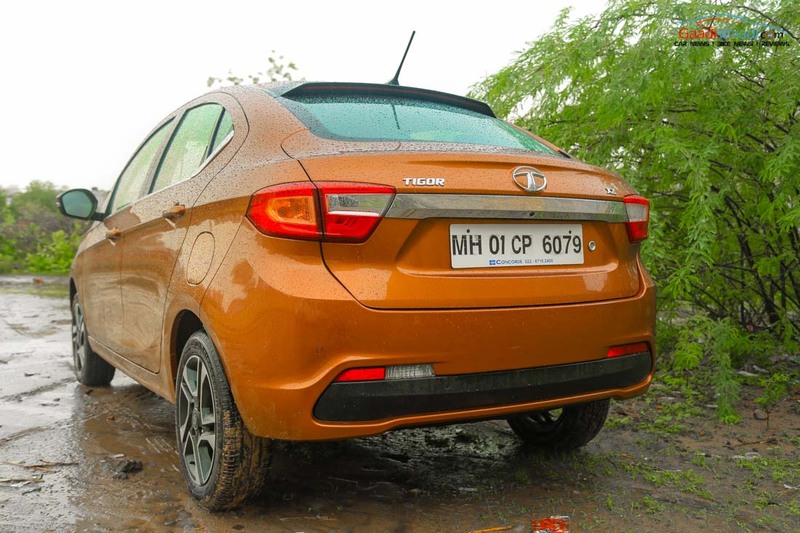 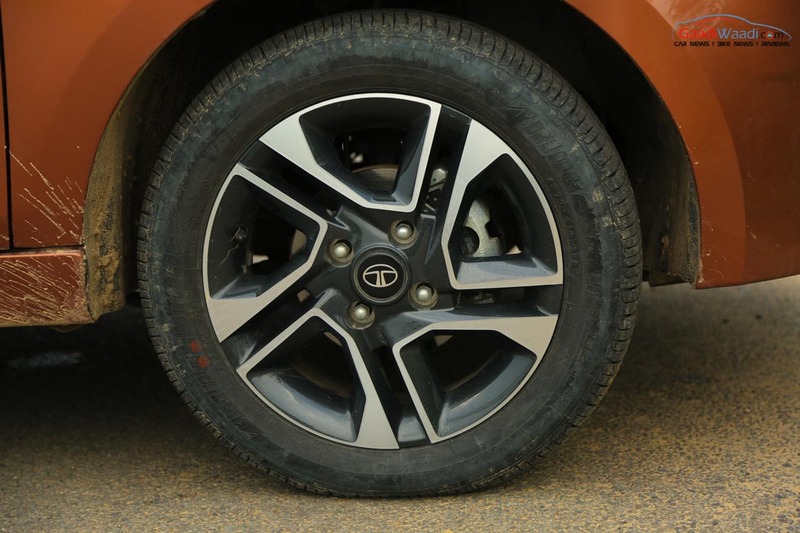 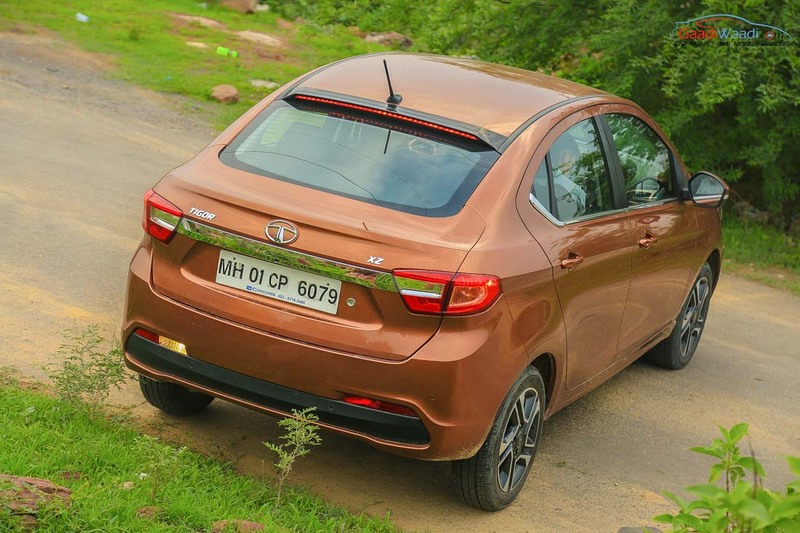 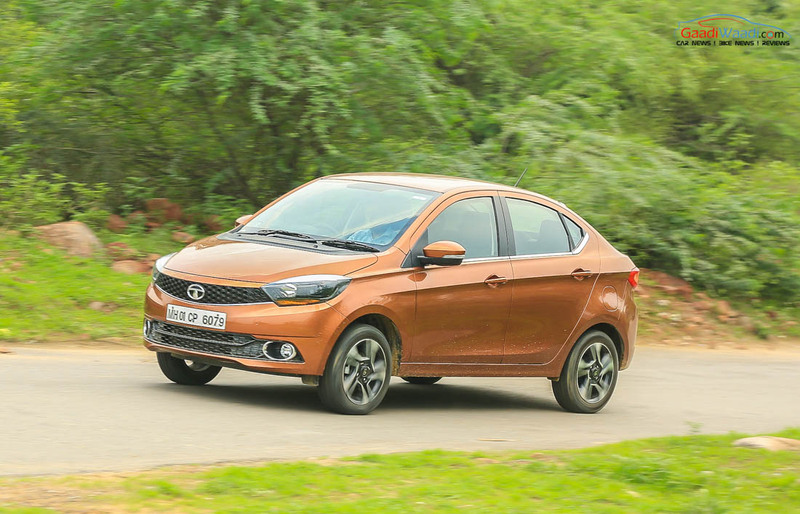 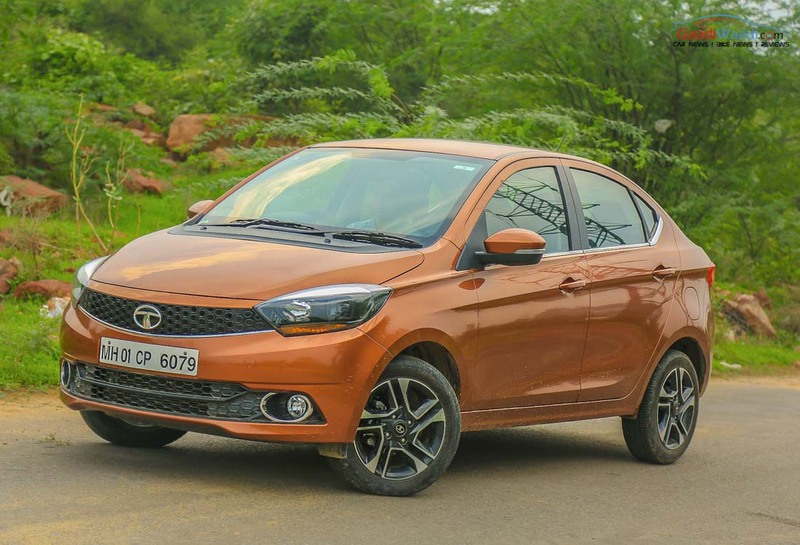 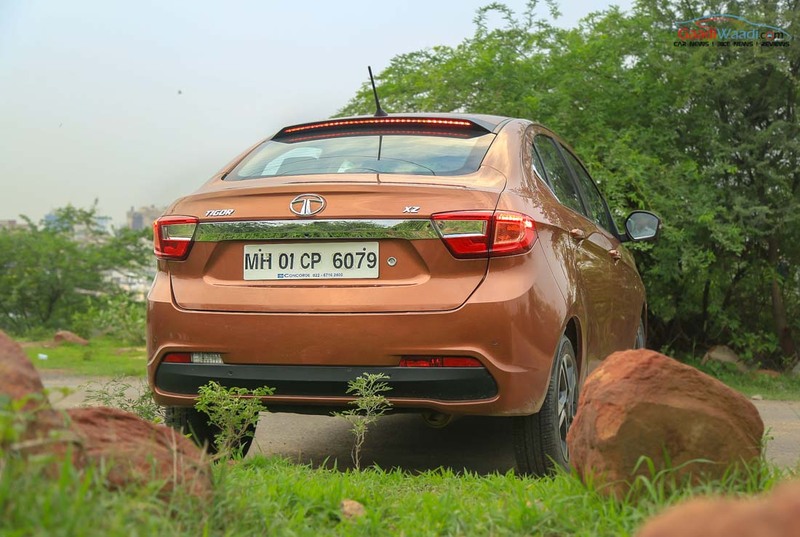 Although the Tigor has not been able to replicate the success of its Tiago sibling, Tata is wary of its potential and we will be seeing more derivatives in the due course including the AMT equipped variant. 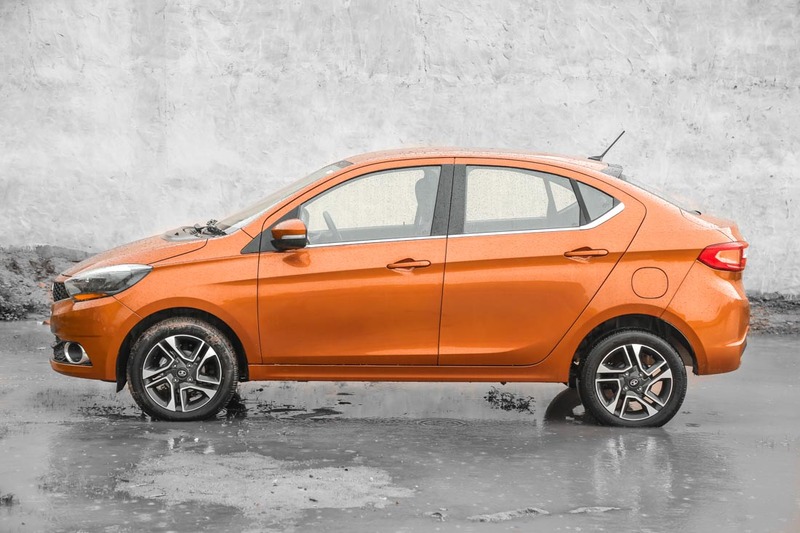 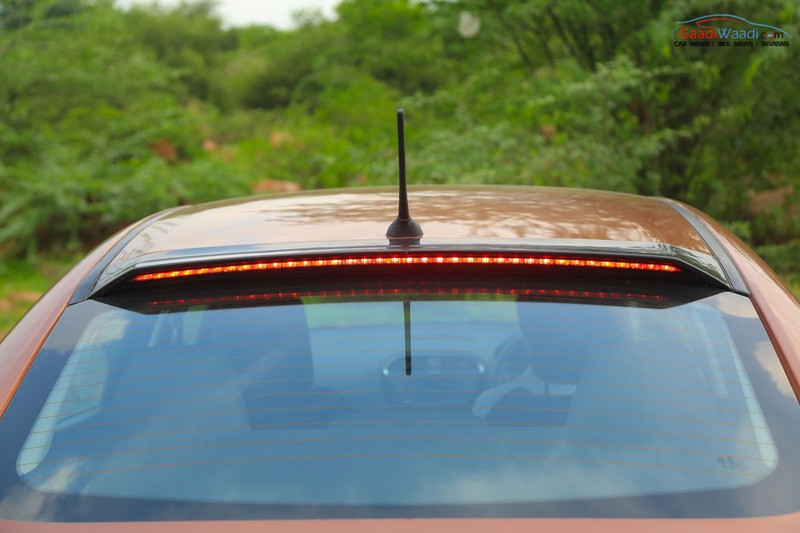 Last month, the Tiago range was joined by an AMT version in the XTA trim, making it more affordable than before. 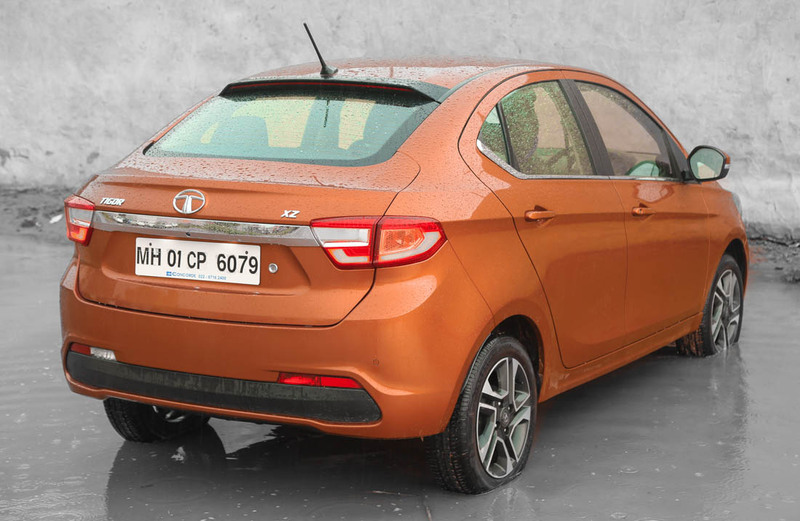 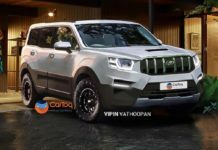 We could see Tata positioning the rumoured AMT version of the Tigor competitively as well. 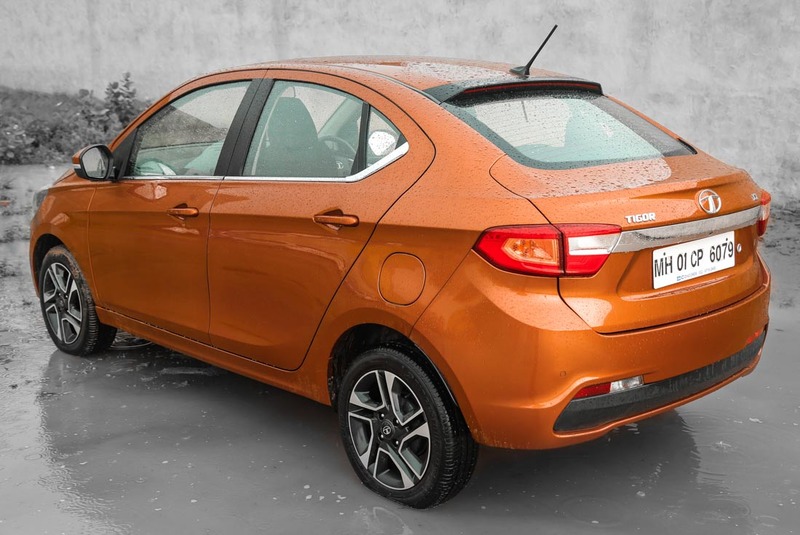 The Tigor is already a feature-packed subcompact sedan with clever styling and is arguably the best looking in its class. 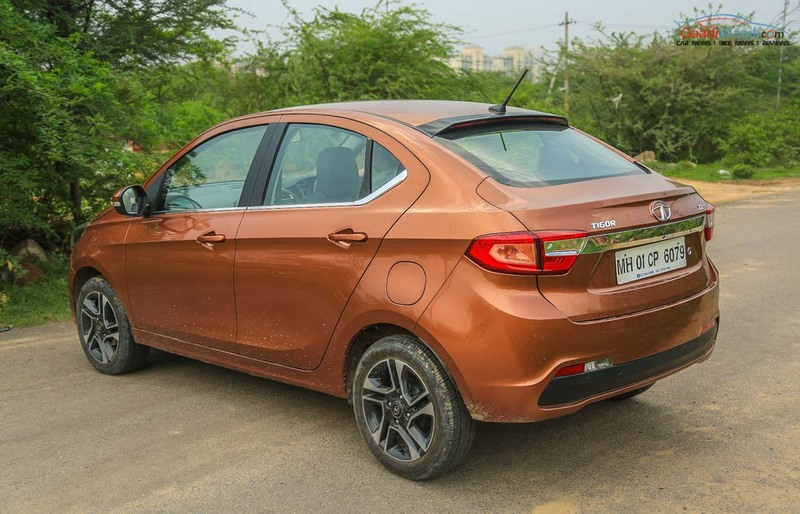 As the new Maruti Suzuki Dzire taking its sales margin to new heights, Tata is pushing the boundaries with the Tigor and it is more likely to pay off with boosted sales number in the coming months helped by the new variant. 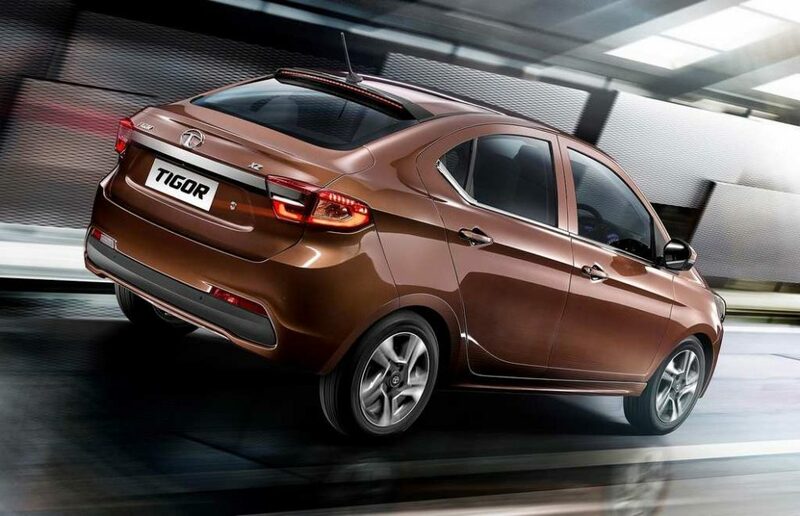 Currently, the Tigor range starts with Rs. 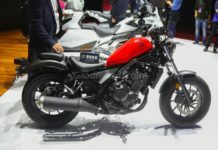 4.59 lakh for XE base petrol and it goes all the way up to Rs. 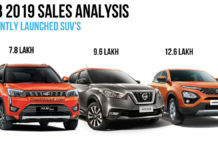 6.87 lakh (both prices ex-showroom Delhi) for the top-end diesel model. 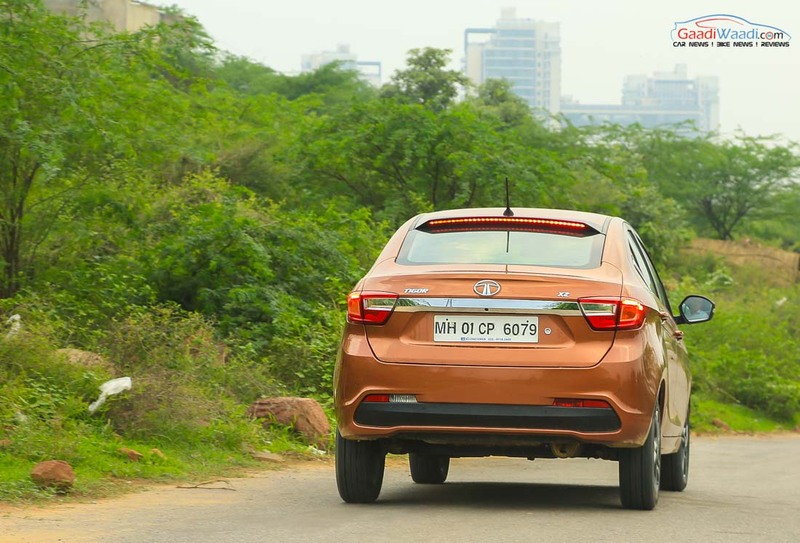 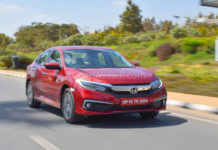 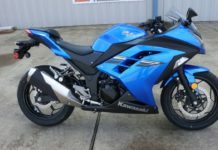 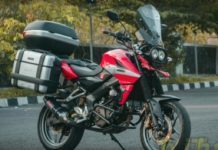 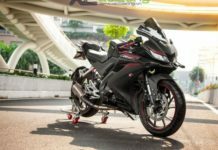 The 1.2-litre three-cylinder Revotron all-aluminium petrol engine is good enough to produce a maximum power of 84 bhp at 6,000 rpm and 114 Nm peak torque at 3,500 rpm. 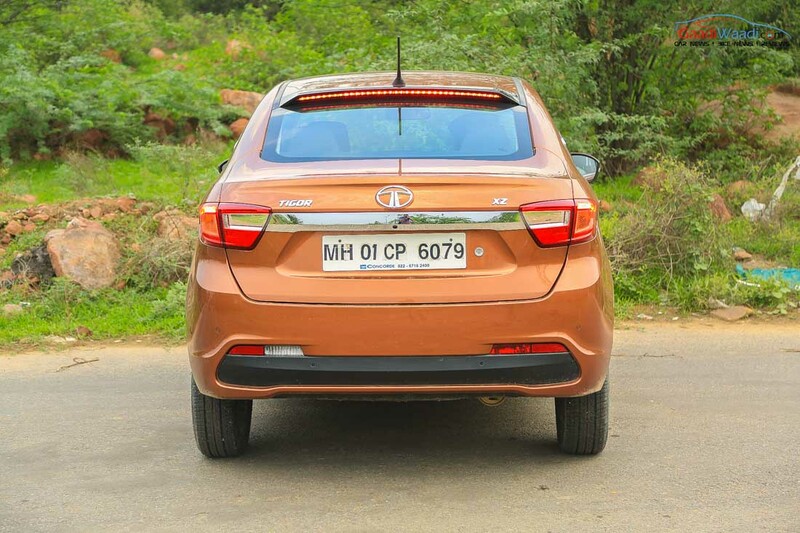 The 1.0-litre Revotorq diesel engine, on the other hand, makes 69 bhp at 4,000 rpm and 140 Nm at 1,800 rpm. 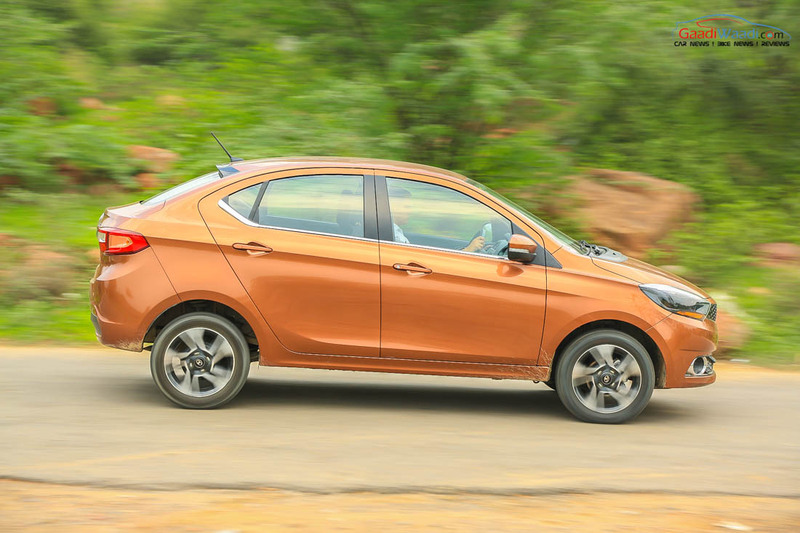 Driving the front wheels is through a five-speed manual gearbox.